Welcome to my gallery of things. At the moment, you can pick up some of my original artwork, super free downloads, or a copy of my first children's book. Sign up with your email address to receive a newsletter if I ever send one. Here you go animation kiddies get 'em while they last. Help yourself to some nutritious downloads. 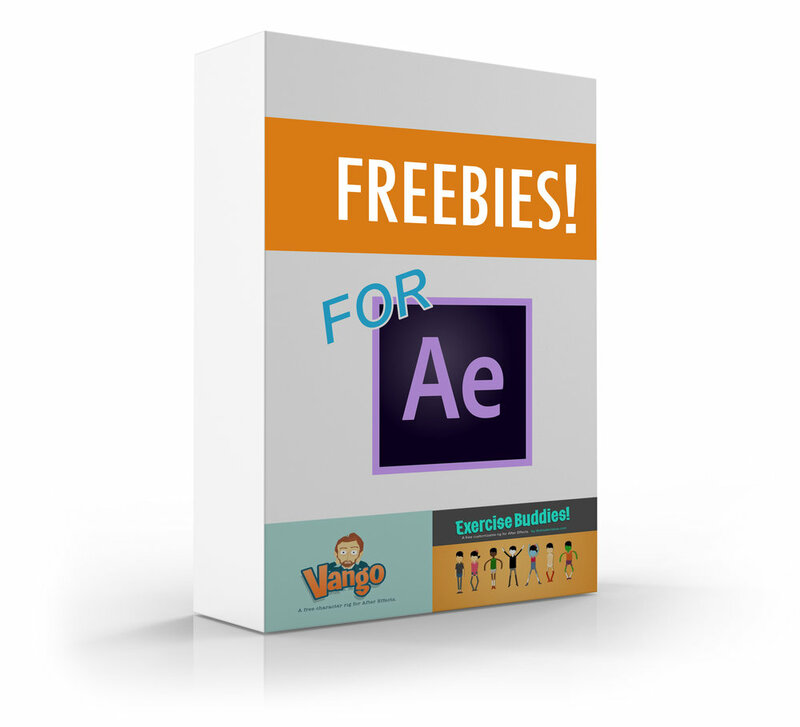 At the moment, there are two free character rigs for After Effects available. Use them for anything you want. Yes, anything. meanwhile, on instagram . . .